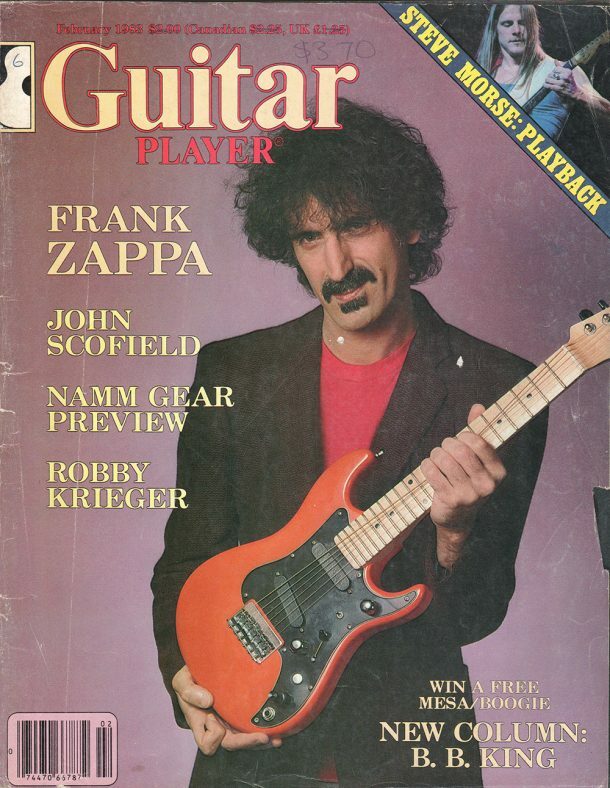 Frank Zappa on the cover. 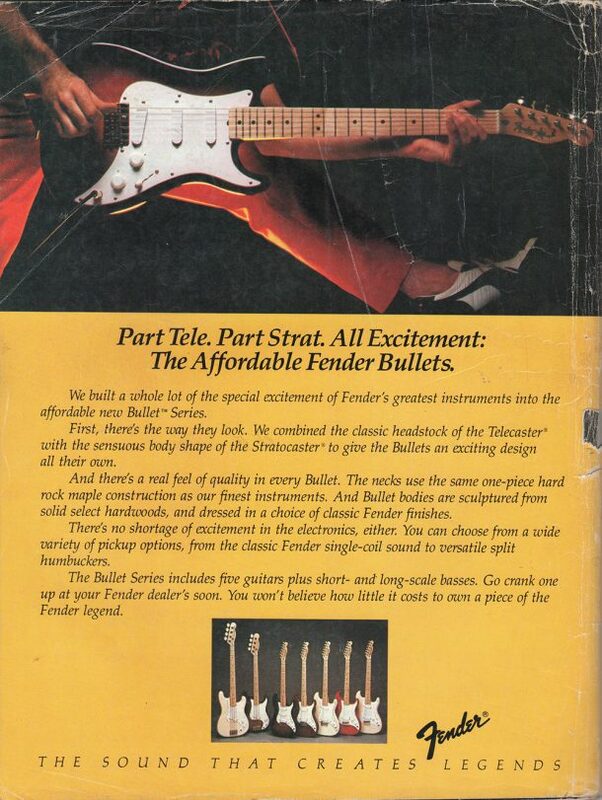 Also features John Scofield and the 1983 NAMM Gear Preview. 170 pages. 21cm x 27cm in size.